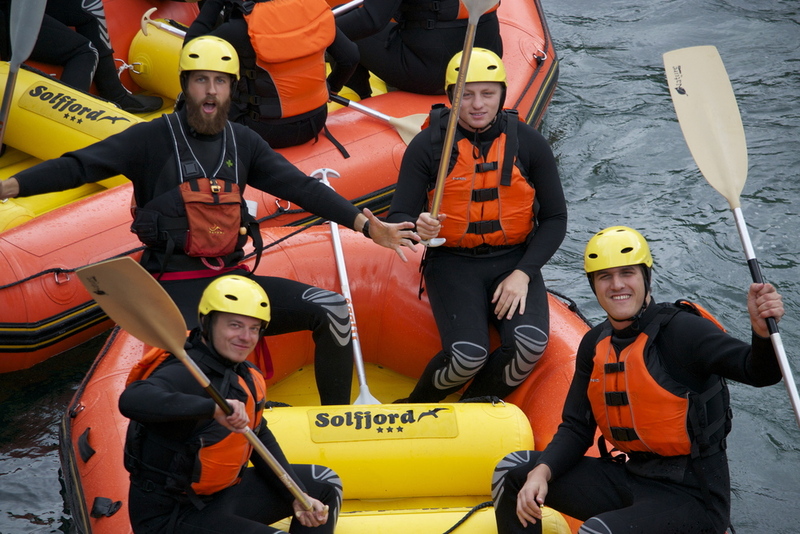 Come experience the fun and beauty of white water rafting on one of our many nearby rivers! 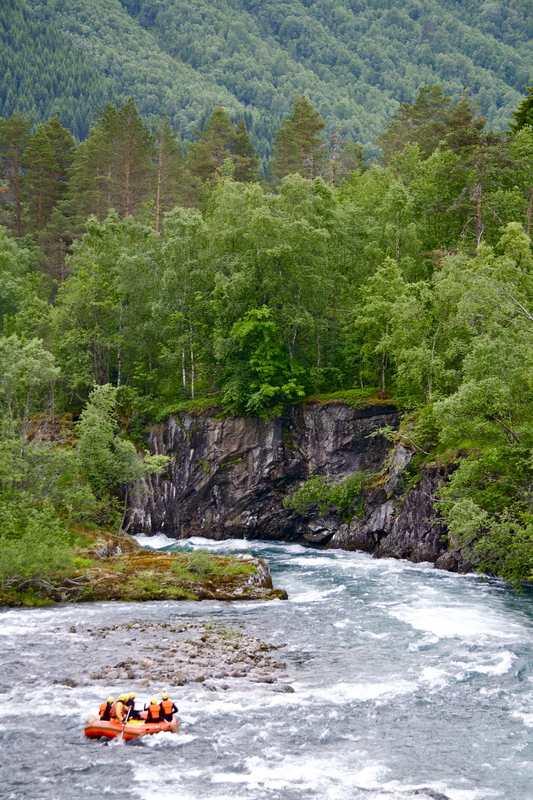 One day trips down a beautiful 10km stretch of the Valldal river. Trips last about four hours from when we leave Eidsdal to when we return for delicious hot drinks and snacks. Our three day trips provide you with an even more encompassing experience of Norway's wonderful natural landscape. The trip will last three days and two nights as we explore a km stretch of the River. We'll provide food, camping gear, rafting gear and transportation and you'll provide the smiles!